See what Mobile Food News has to say about us! Jewishaz.com features Frites Street in their publication! 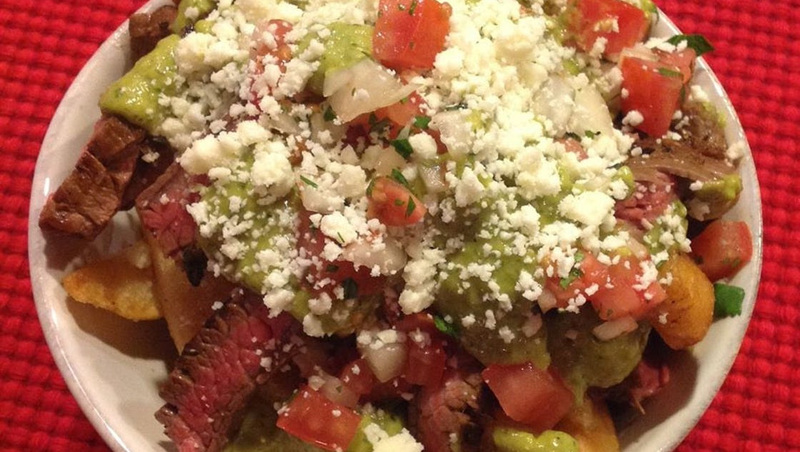 AZ Central is in on the action – hear their thoughts on Frites Street! 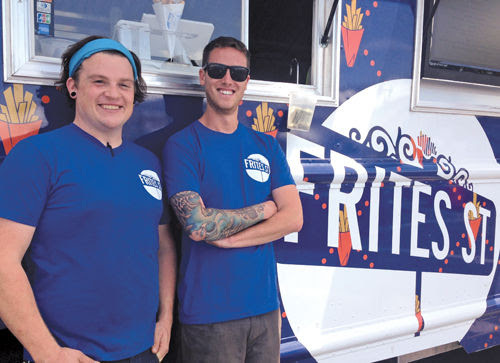 Frites Street’s fries are thick-cut and twice-fried. Hear our story as told by Infinitelegroom.com! Downtown Devil divulges their thoughts on our food truck concept. Read the story here! North Central News shares the story of our gourmet Belgian frites. Read it now! 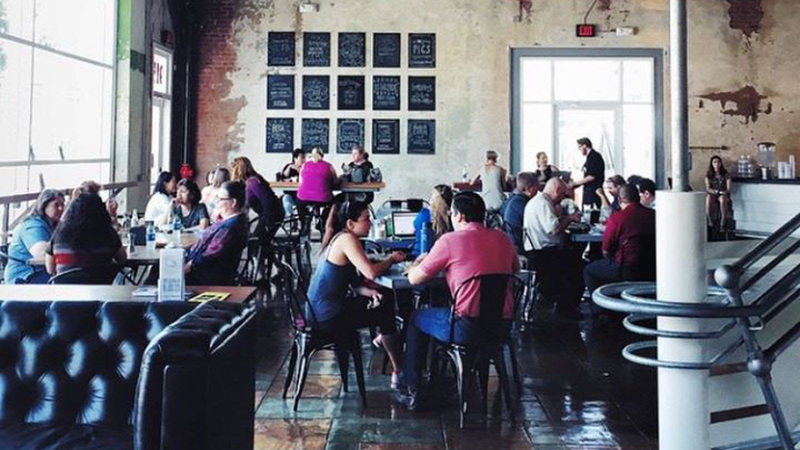 Even Laubham Williams Realty has something to say about Frites Street on their blog!